Labelling machines from ELS: the solution for effective labelling. All labellers are not the same: different types of labelling technology are used depending on the application. 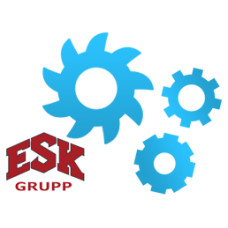 Since 1998 ELS has been producing labelling machines and coding and printing systems, with the sole aim of optimising the labelling process. The range comprises manual labelling systems and electric labellers for the simple application of self-adhesive labels, as well as compact semi-automatic machines for more automated labelling. Automatic labellers with transport conveyors enable products to be labelled from several sides. 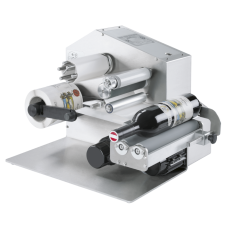 ELS also offers the wrap-around labeller specially for the labelling of cylindrical products. For those labels with a particularly large amount of information such as ingredients and product descriptions, we produce thermal/thermal transfer printing systems, which can for example be installed on cross web labellers. Coding systems for the printing of use by dates, together with label printers, round off the range of machines on offer. 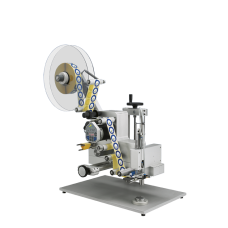 Should you not be able to find a suitable labelling machine or system in our range, we also develop special machines to individual specifications. "Making products and processes better than the market currently offers", that was the aim in 1998 of our team of industry insiders in founding the company ELS - European Labelling System. 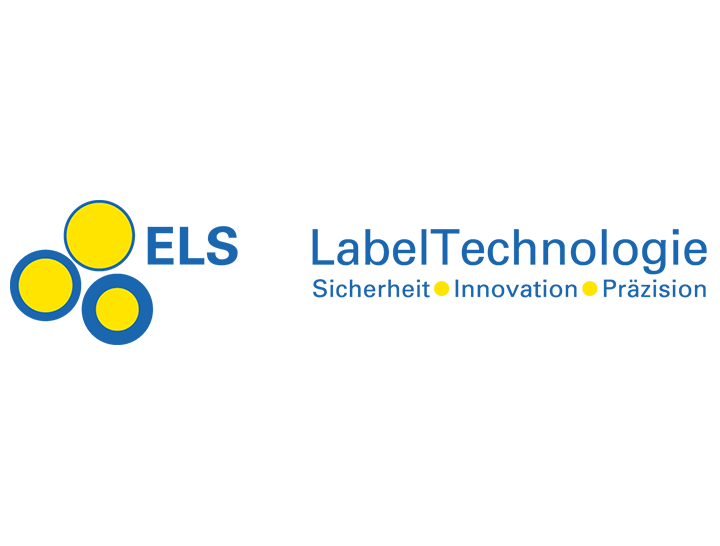 This aspiration, combined with the goal of offering efficient and individual labelling solutions of the highest quality, is the basis for the success of "ELS Label Technologie" at the national and international level. Quality "Made in Germany" - at affordable prices wins through! There are no videos to display! Semi-automatic labelling station, specially designed for labelling cylindrical products.Cylindrical .. 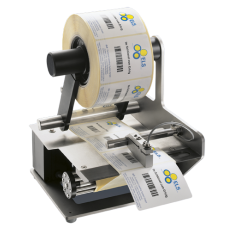 The ELS semi-automatic labeller, based on the ELS 200-SC labelling station, offers a technically pra.. The ELS 150 electrically operated label dispenser offers a convenient and cost-effective solution fo.. THERMAL / THERMAL TRANSFER TABLE TOP PRINTERThermal or Thermal Transfer printing processResolution 3..